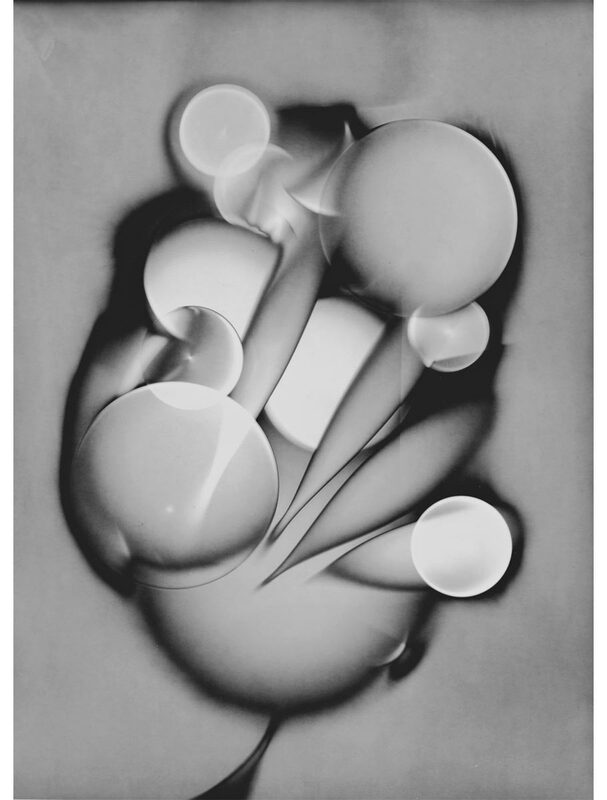 "Luminography is as pure a form of photography—of 'light writing'—as one can imagine. 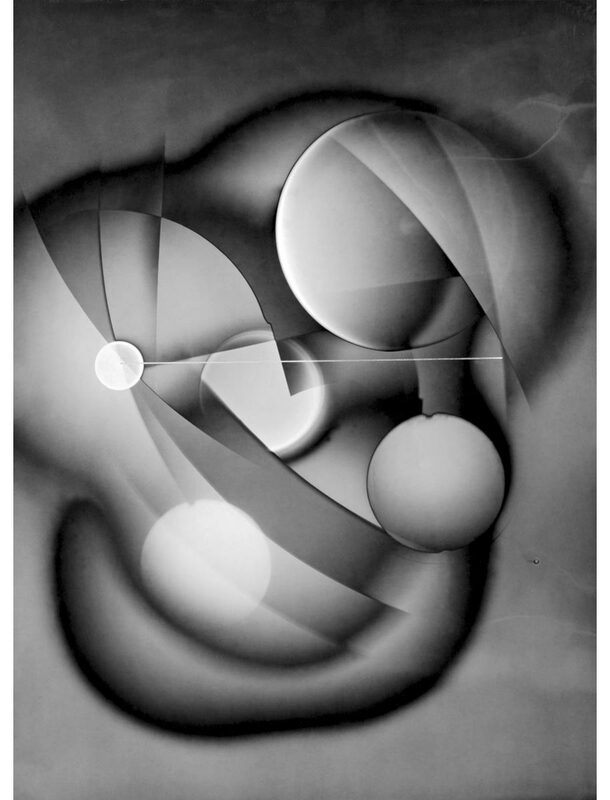 Akin in process to the photogram, the luminogram does away with interference between surface and light source. The photographer applies 'pressure,' or light intensity, to modulate the forms, as a painter applies pressure to her brush. 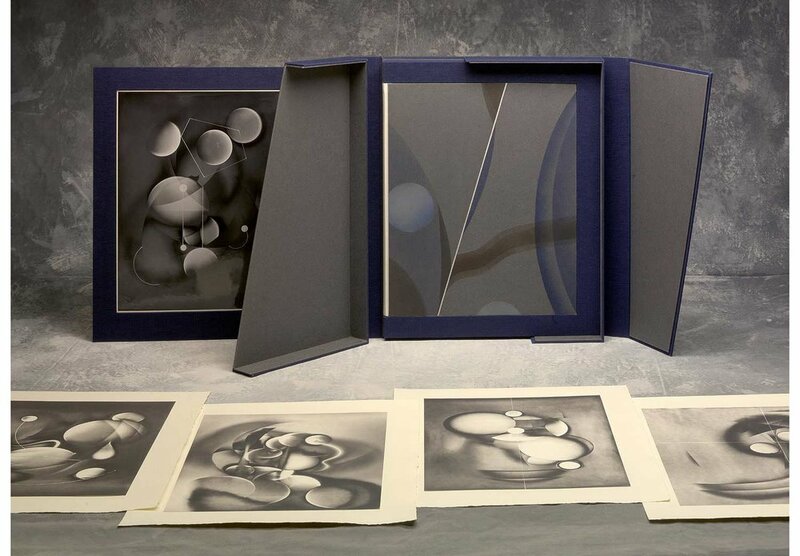 László Moholy-Nagy experimented with luminograms as early as 1922. Since then, a number of artists have pushed the genre forward, including Jo Bradford, Martina Corry, Rob and Nick Carter, Jon Lybrook, and now Jackson. 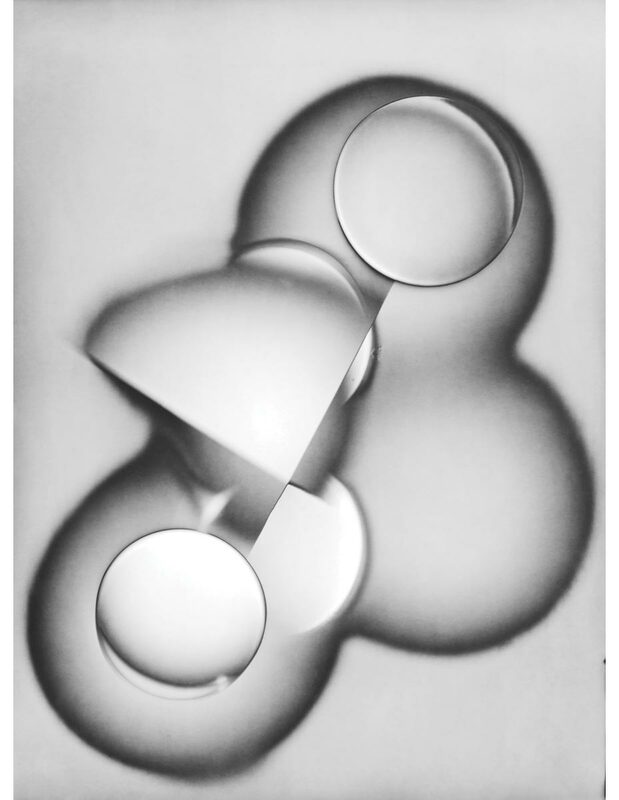 ...Jackson’s luminograms. They express a wordless, multidimensional story. Edwin Abbott Abbott, theologian and headmaster of City of London School (1865-1889), had something similar in mind when he wrote his strange little novella, Flatland: A Romance of Many Dimensions (1884). Rooted in satire and shaped by the utopian reform movements of the late nineteenth century, Flatland appraises the mores of Victorian England. 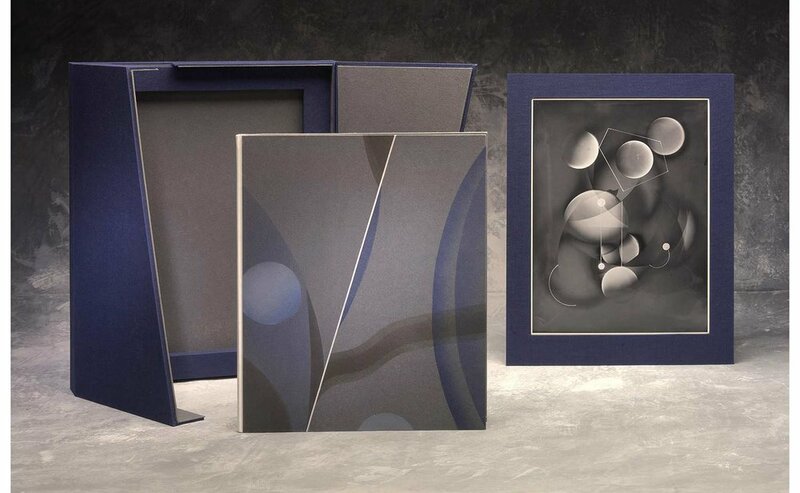 But instead of using animals, as one would find in fables, Abbott used geometry..."